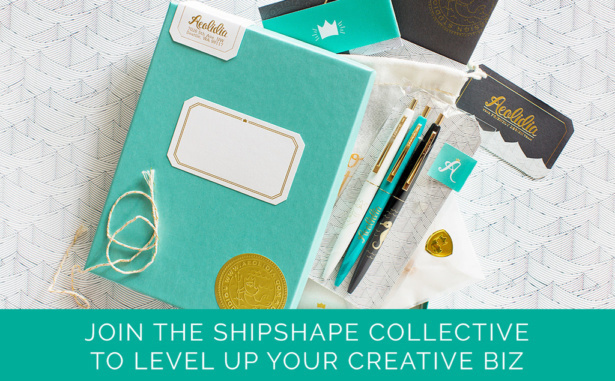 Join 13,000+ creative biz owners who are members and receive our need-to-know info. Use our tools to grow a successful business you can be proud of. Welcome — you're now subscribed! Expect a Getting Started email from me shortly.